If you haven't subscribed, please subscribe so you get my notifications when a new video is up! 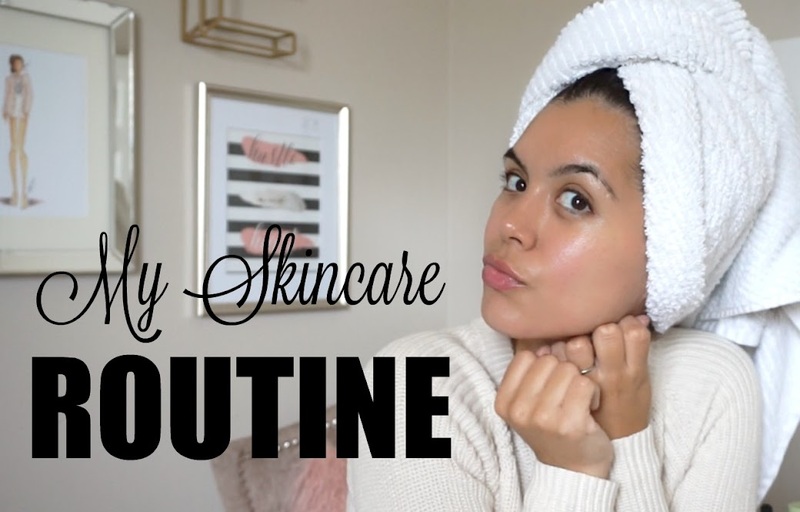 I hope you all enjoy my skincare tips and let me know if you use any of these products! My best skin care routine is to wear sunscreen and I usually use skin care products that are made up of natural products. Apart, from this I use light makeup.